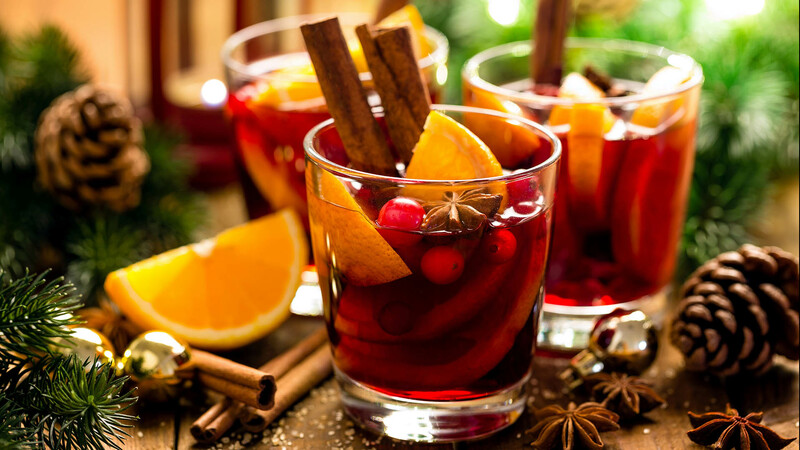 While some people travel to Riviera Nayarit for the warm sunshine and sea breeze on the beach, many travelers have their sights set on the delicious food and drinks at Riviera Nayarit restaurants. 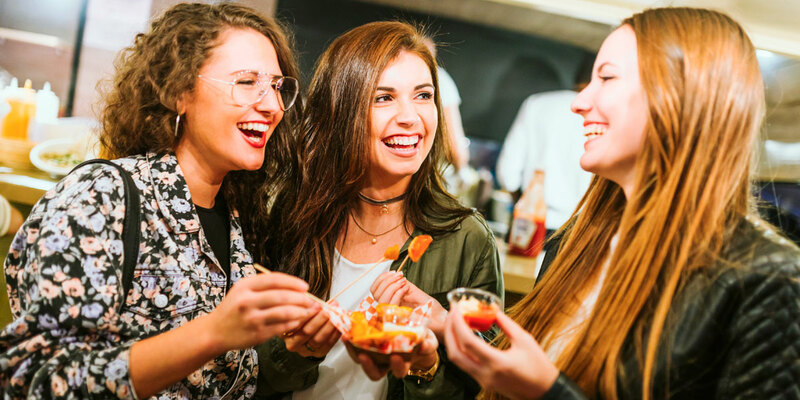 From traditional typical Mexican food to exotic and gourmet dishes, the local culinary scene does not disappoint and is constantly innovating new creations. For foodies eating their way across the world, there’s delicious food and something new to try every night on a Mexico vacation to Riviera Nayarit. 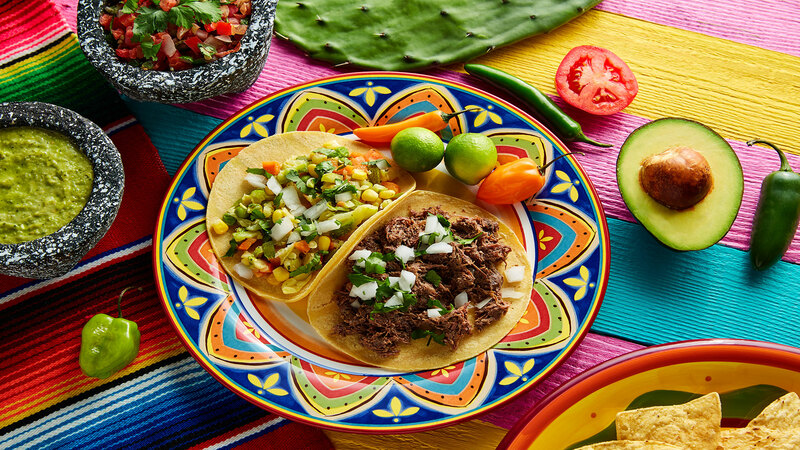 While you’re probably familiar with Mexican cuisine, there’s no better place than Riviera Nayarit to sample a vast array of authentic tacos. Whether you head to a local taco stand or beachside restaurant, there’s always a new type of taco to try. One of the popular meats in the area is el pastor, marinated pork cooked on a spit and topped with tropical pineapple. Spicy sausage, grilled steak, and tender pulled pork piled on corn tortillas are typical food of Riviera Nayarit, and you can customize your taco with onion, cilantro, guacamole, and salsas. Tamales aren’t as commonly found in the US and Canada, but they are a typical Mexican food worth traveling to try in Riviera Nayarit. Steamed inside corn or plantain leaves, tamales are stuffed with pork, vegetables, cheese, chicken, or even shrimp. With thick corn dough, tamales are filled and can be spiced up with homemade salsas. If you’re out for food and drinks at Riviera Nayarit restaurants, tamales aren’t as widely served as tacos, but they are a local favorite, so don’t pass up the opportunity to unwrap a tamale and sink your teeth into the filling. Once you’ve had chilaquiles for breakfast, you’ll never want to go back to cold cereal. This typical food of Riviera Nayarit begins with a base of tortilla chips warmed in a flavorful tomato sauce and topped with sour cream and cotija cheese. To start your day with a little protein, order your chilaquiles with eggs, chicken, or both on top. This delicious food is the perfect start to your day, but you may become so hooked you’ll order it for lunch and dinner too. When it comes to what to eat and drink in Mexico along the coast, every traveler needs to dine at one of the extraordinary seafood restaurants. Order the catch of the day served grilled or on tortillas, or ask for a plate full of fresh shrimp. With a full bay providing delicious food right in front of you, you’ll find some of the best food and drinks at Riviera Nayarit seafood restaurants. Typical Mexican food is served best in Riviera Nayarit, but you can also feel like you’re traveling the world at the Italian and Asian restaurants in town. Beds of homemade pastas and tightly rolled sushi will fill you up after a day of adventuring in the jungle or splashing on the beach. Like all the typical food of Riviera Nayarit, the dishes at the ethnic restaurants are delicious, innovative, and fresh. If you’re looking for what to eat and drink in Mexico, you can’t miss out on the tequila. Whether you sample shots or mix it in a margarita, tequila is one of Mexico’s most famous exports. To enrich your drinking experience, sample mezcal and raicilla, the smoky cousins of tequila made from other varieties of the agave plant. You can also order Mexican beers like Pacifico and Modelo at most restaurants and bars in Riviera Nayarit. 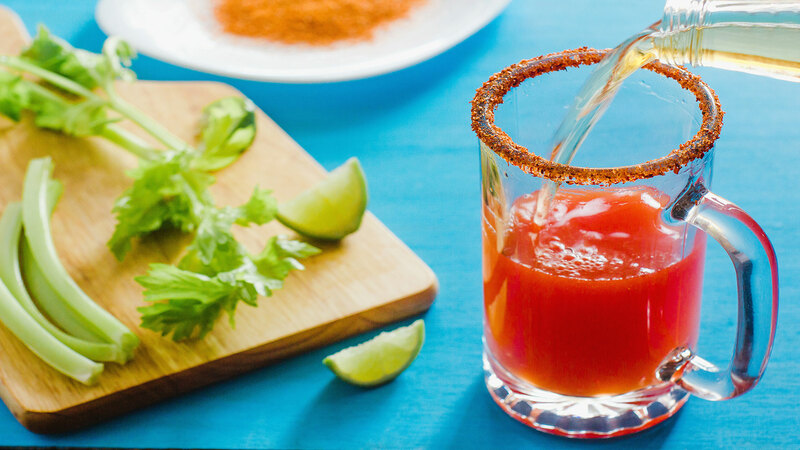 Your choices of what to eat and drink in Mexico are just as varied as this beautiful country. From ethnic dishes to fresh seafood, you’ll never have to eat the same meal twice. Don’t settle for the familiar; take your taste buds on vacation with new tacos, chilaquiles, tamales, and seafood that can’t get any fresher. 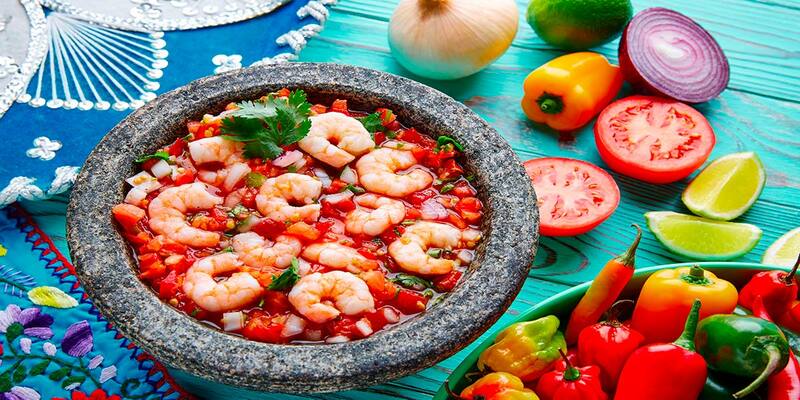 The culinary creations in Riviera Nayarit will have you traveling back year after year.